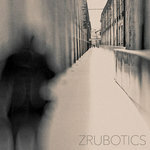 Words and music by Andrew L. Jackson (a rewrite and re-work of the song "Blue Room"). 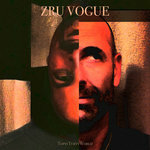 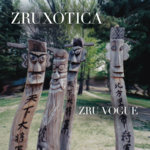 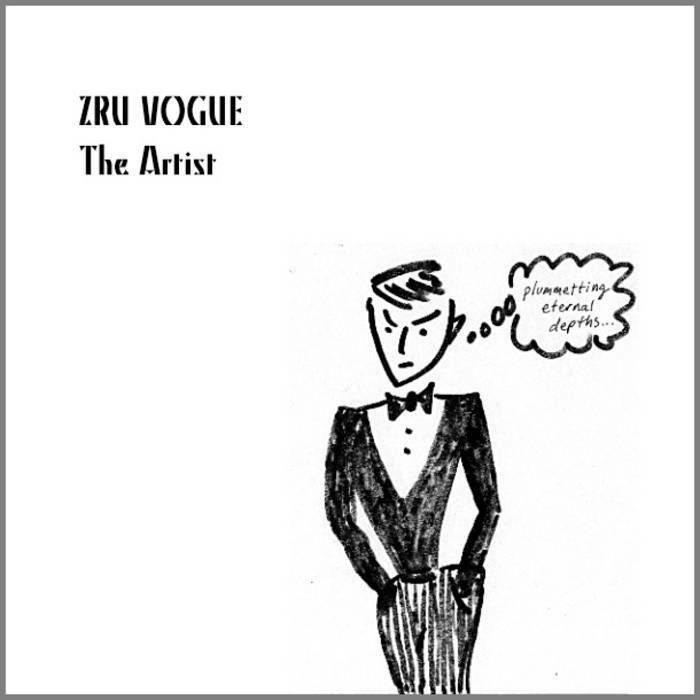 Originally from the Zru Vogue Now EP. 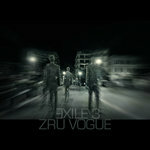 Note: This track appears on the 2018 vinyl-only compilation Zru Vogue: Assembly For Body Movements on French label Musiques Electroniques Actuelles.